Another Eldorado building site with mountain views. 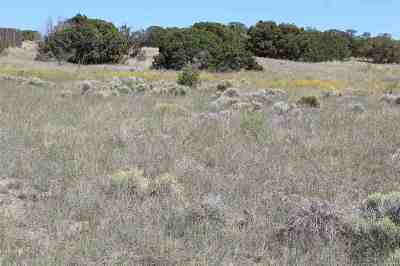 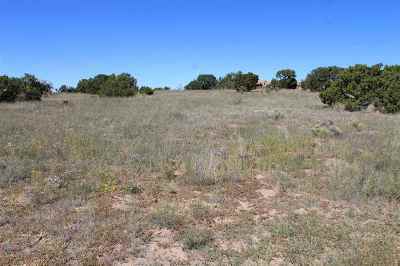 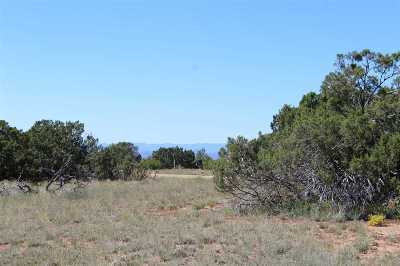 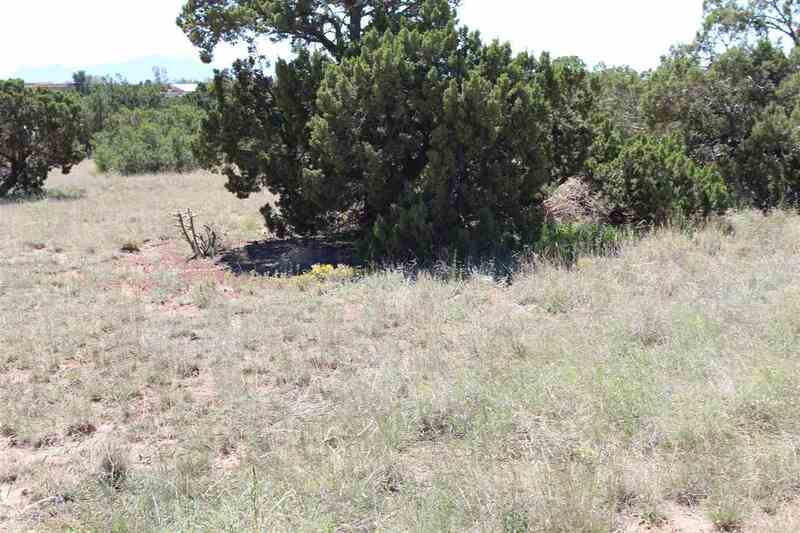 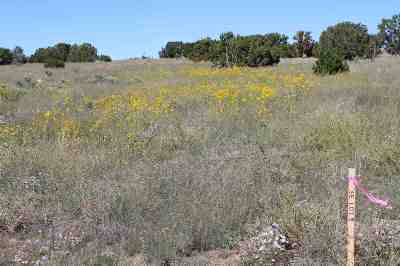 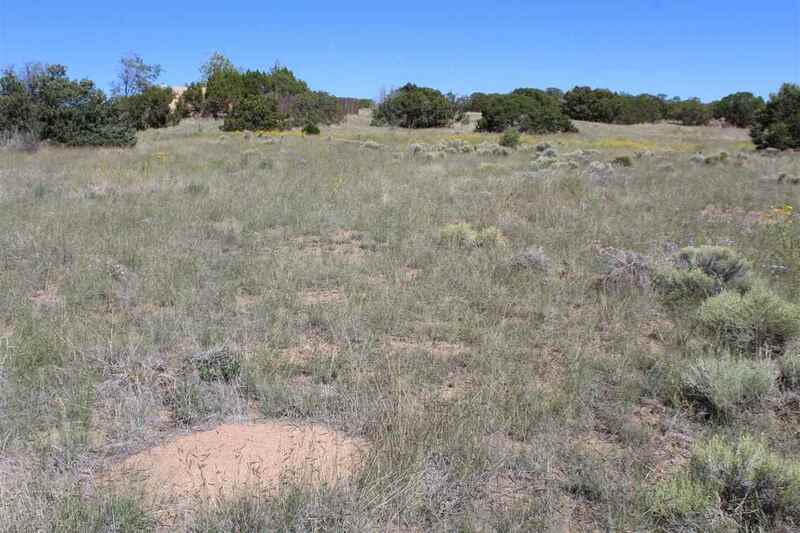 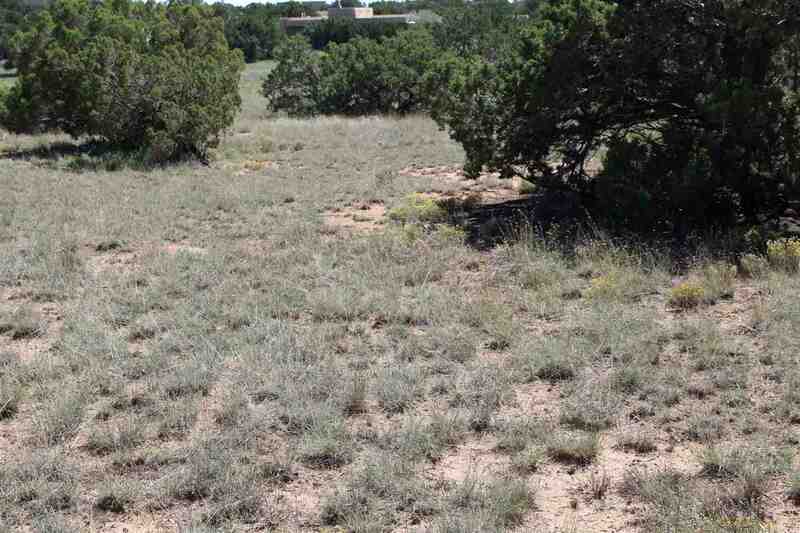 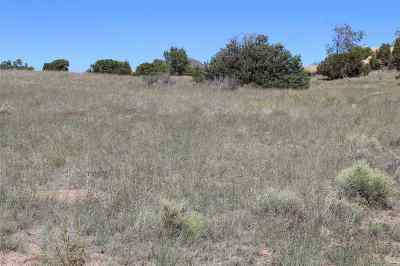 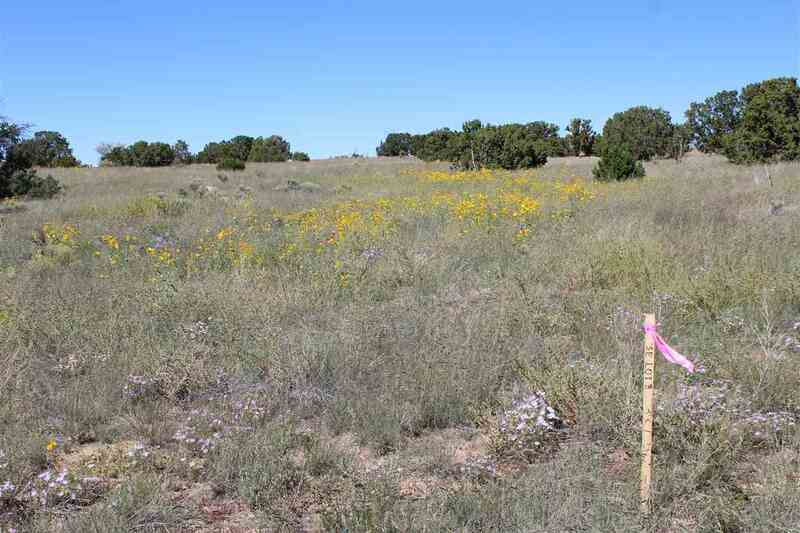 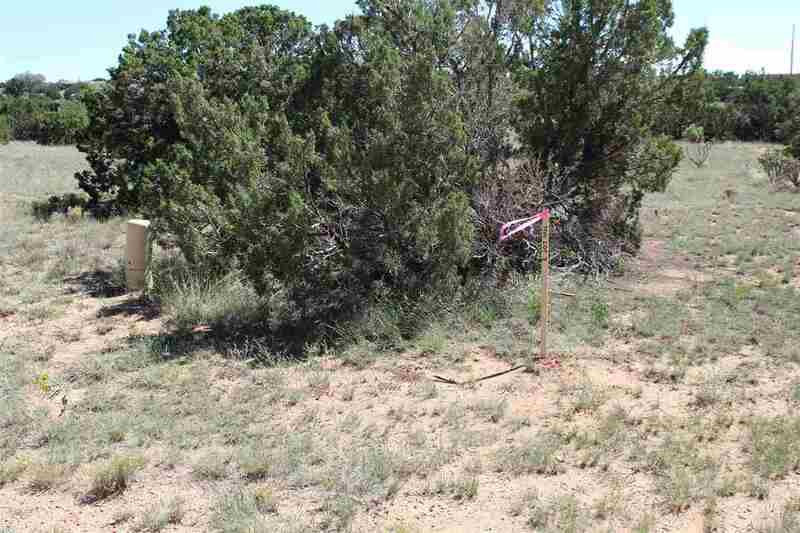 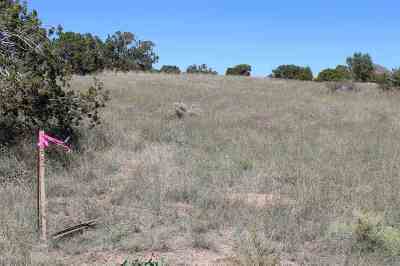 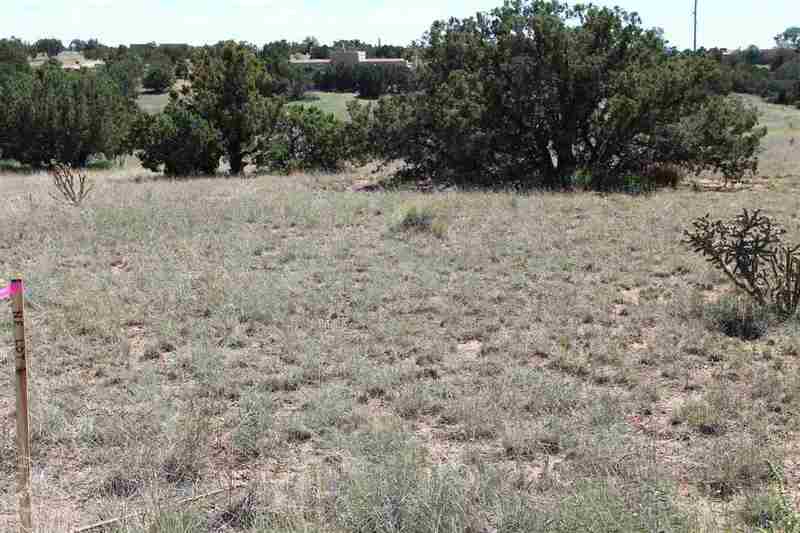 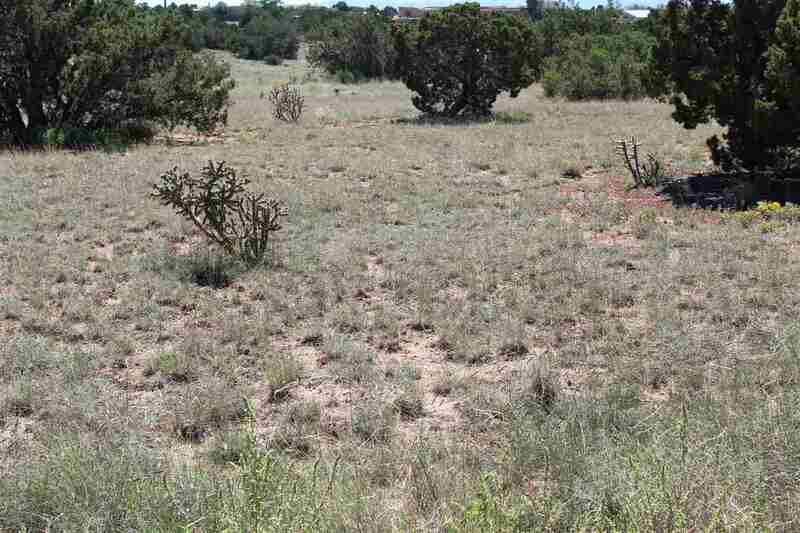 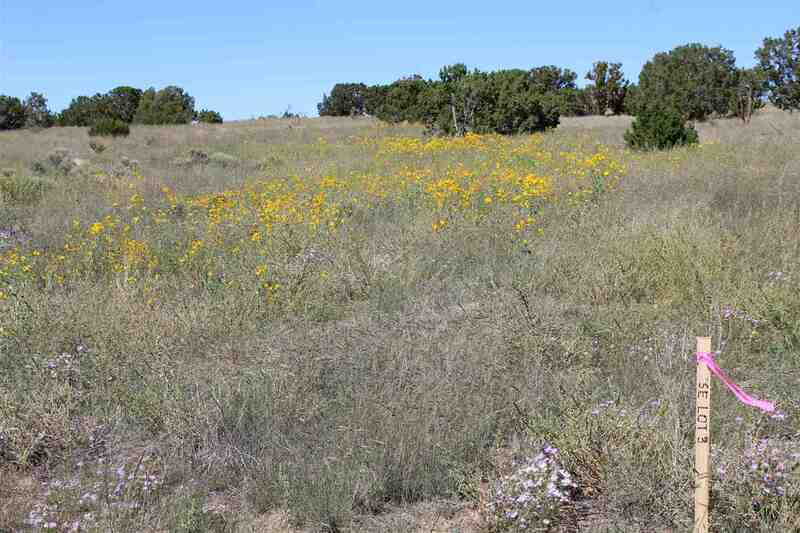 This 1.65 acre lot provides space and privacy. One of the most popular areas outside of the city limits, Eldorado offers views and value in a well planned, well organized community. 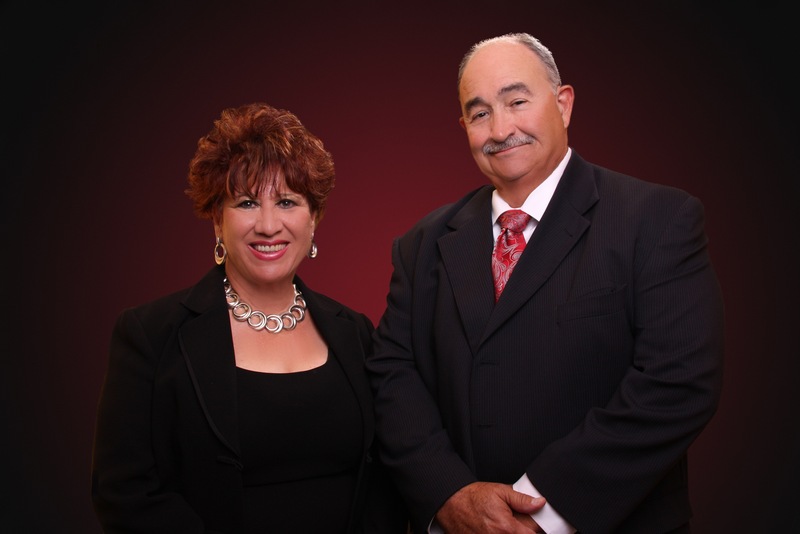 A wonderful K-8 school, local library, senior center, community center, a great pool, tennis courts and more. 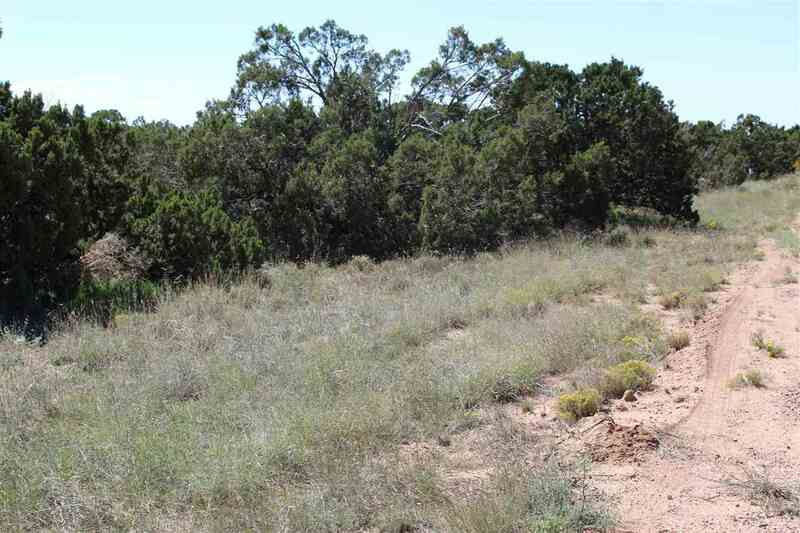 A dog park, horse stables, paved walking trails and hundreds of acres of wilderness hiking. 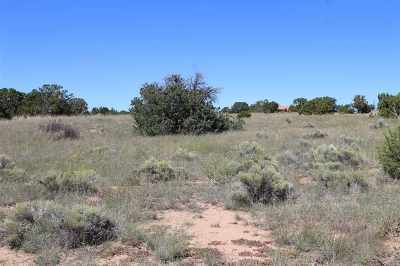 The community has available a full service shopping center, featuring restaurants, shops (including a coffee shop) and offices. 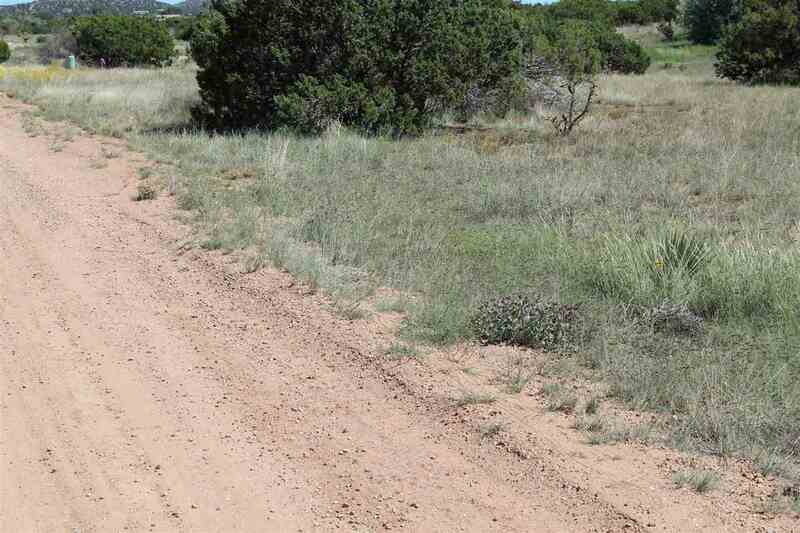 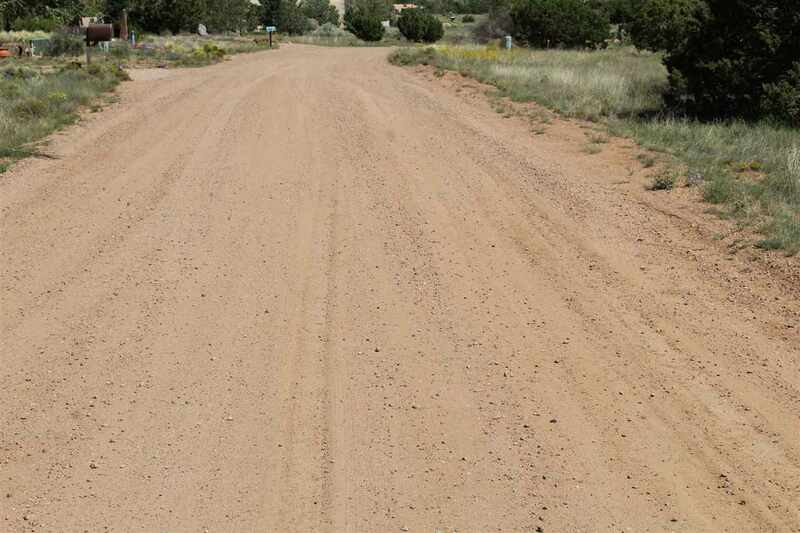 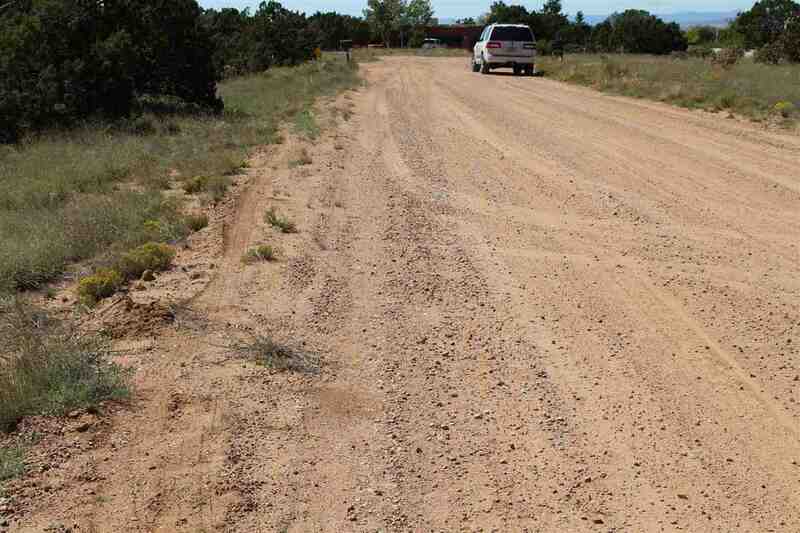 County maintained roads, sensible covenants and underground utilities.